Click here: Where we are! Q: Which is the quickest way to contact you? Q: Do I have to book before hand? A: No! Just come along. 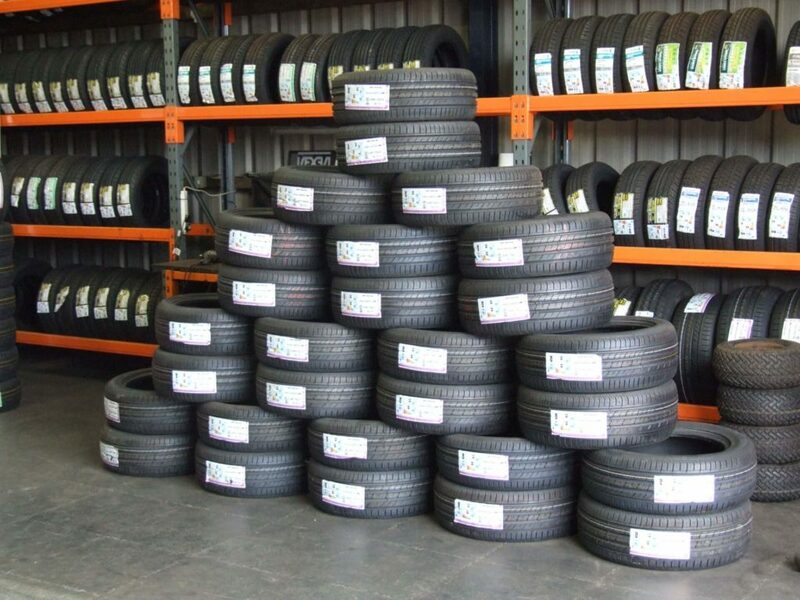 Q: Do You Stock Motorcycle Tyres? A: No sorry we don’t.